Mackenzie Amalia, who just finished her sophomore year, verbally committed to Robert Morris last week. She said she ultimately chose the Colonials over her other finalist, Kent State, but she also had offers from Duquesne, Valparaiso, St. Bonaventure, Niagara and Vermont. Duquesne offered when she was in seventh grade. A 5-foot-5 guard, Amalia averaged 17 points per game and was named Class 4A second-team all-state her sophomore season when she helped Blackhawk to a 19-4 record and reach the WPIAL semifinals. 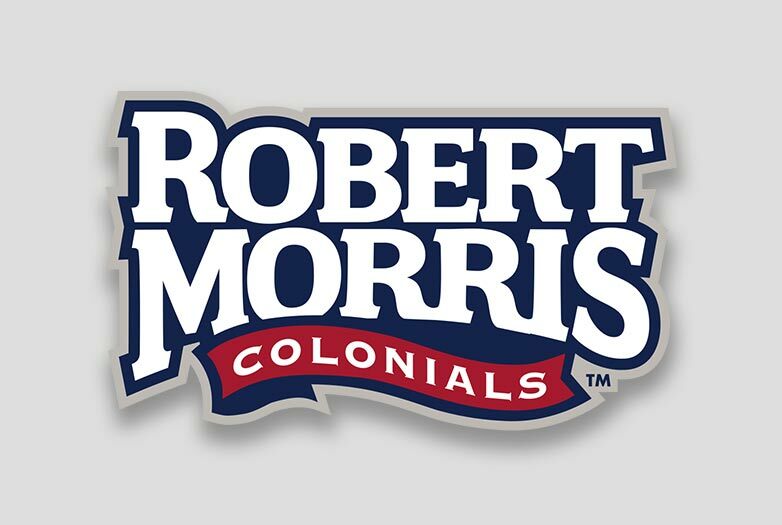 Robert Morris will be getting a player who has been well coached. In addition to playing for Steve Lodovico and his staff at Blackhawk, Amalia has worked with legendary Blackhawk boys coach John Miller since she was in second grade. Miller has coached Amalia the past two years on his Drill 4 Skill AAU team. Read the complete article by Post Gazette staff writer Brad Everett, published 6/14/18 here.